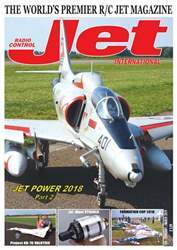 This month we have in-depth coverage of what’s new in the world of R/C jets at Europe’s premier Jet Show, the unmistakable JetPower show in Germany. 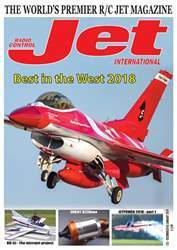 We also have a report from the EDF Jet Jam in the States, that despite an indifferent weather forecast proved to be another successful event. 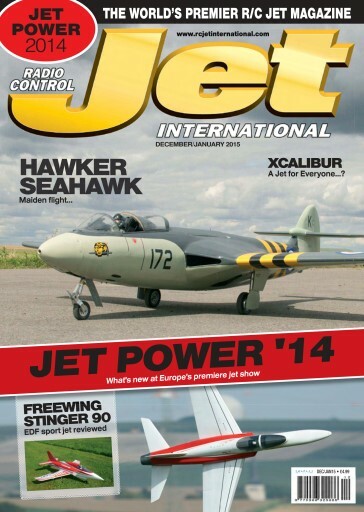 On review we take a look at Ripmax’s beginner-friendly jet trainer, the Xcalibur, and also at Freewing’s new 90 mm EDF jet, the Stinger 90. 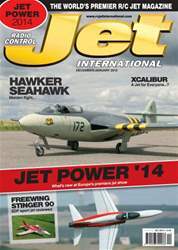 Plus, there is a ‘test pilot report’ on the maiden flight of Peter Keevil’s scratch designed and built Hawker Seahawk, and Daniel Larson meets up with a Swedish team who designed and built their own SAAB JAS-39C ‘Gripen’. 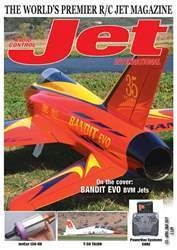 Enjoy the issue.